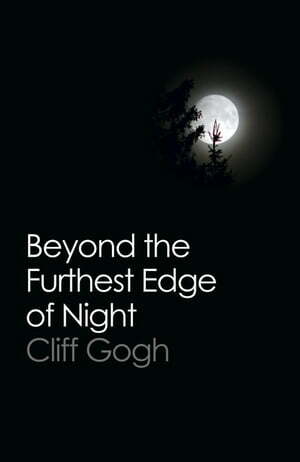 Collins Booksellers - Beyond the Furthest Edge of Night by Cliff Gogh, 9781785352966. Buy this book online. To quiet his existential horror, a brooding young man seeks to understand life. Cliff Gogh is out in the dark, a solitary ghost examining himself in the night, with all of his mental faculties directed toward the intangible, pain, darkness, despair, fearlessness, love, and the incomprehensibly vast.